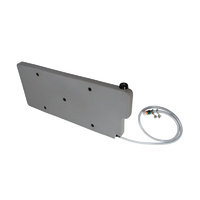 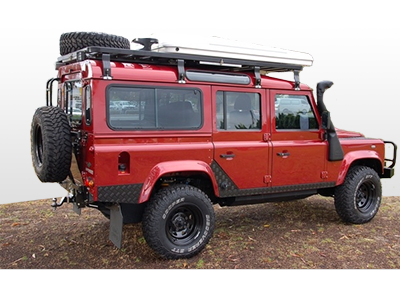 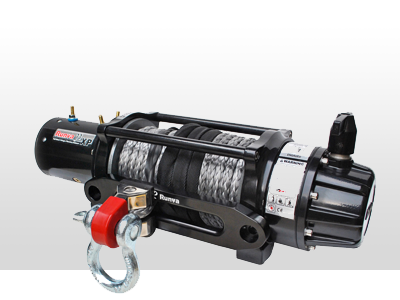 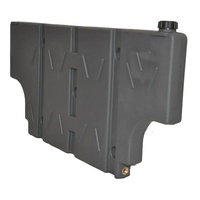 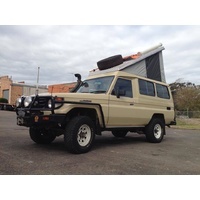 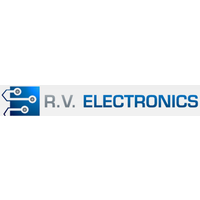 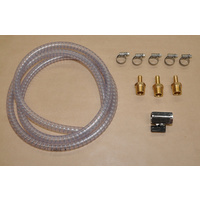 You now have the ability to customise the kit to suit your requirements with a range of single tank, double tank and triple tank gauges to be matched with 2.5 metre, 5 metre or 7.5 metre lead sender probes. 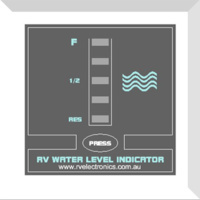 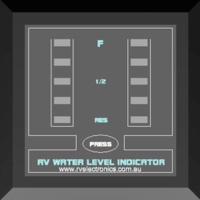 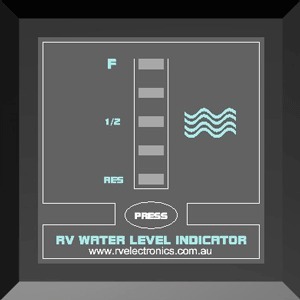 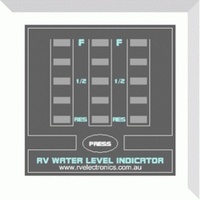 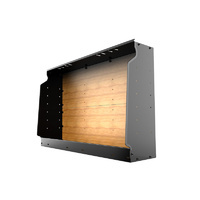 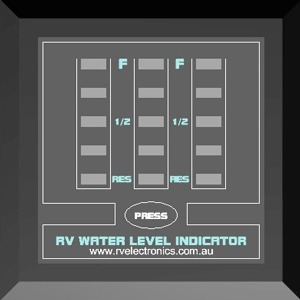 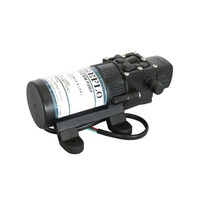 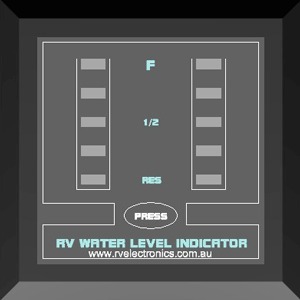 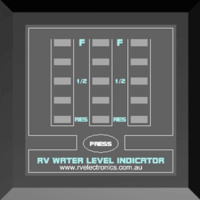 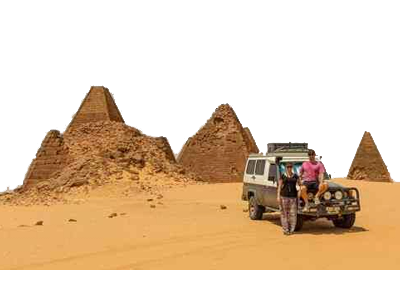 With one push of the test button you are able to monitor the water levels of up to three tanks. 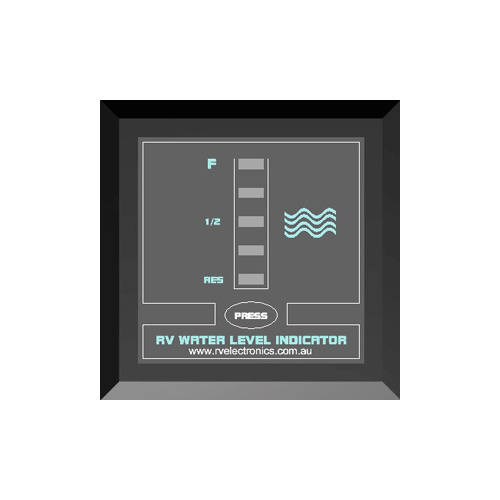 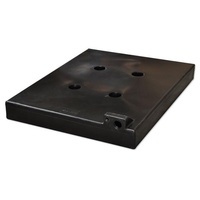 There is no need to wire in a 12 volt supply as the top indicator gauge comes complete with its own battery, which is easily replaced when the need arises. 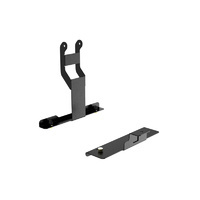 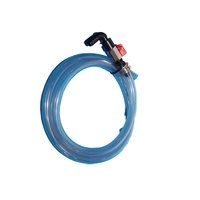 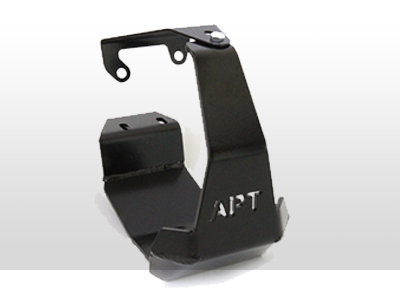 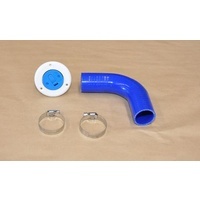 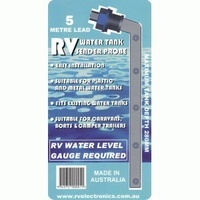 All gauges use our existing, easy to fit Tank Sender Probes.